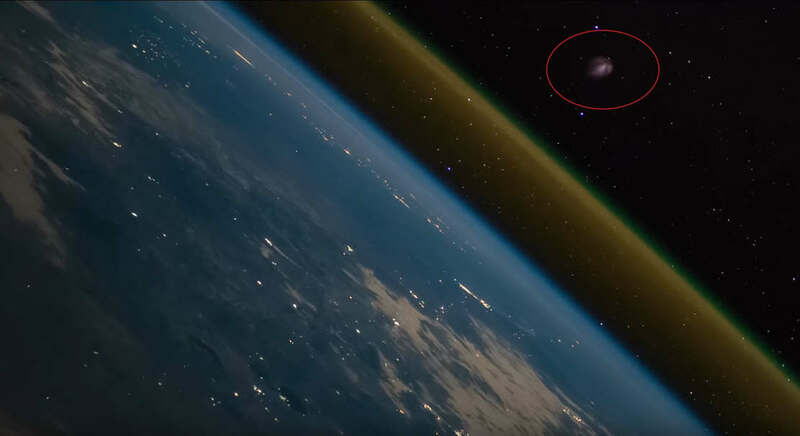 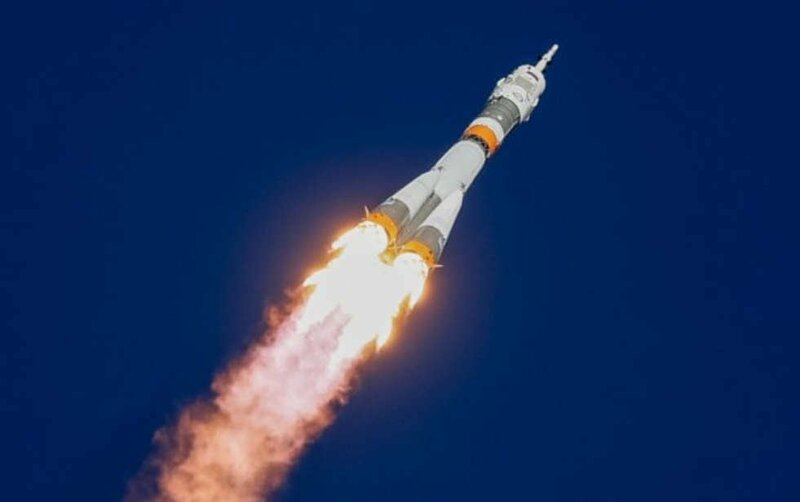 Take a look in the video a rocket launch as seen from the Space Station. 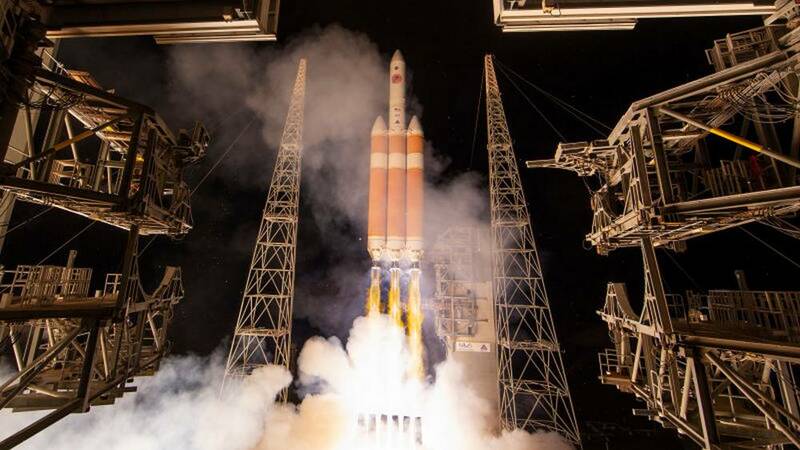 NASA, ULA launch Parker Solar Probe roughly the size of a small car, on historic journey to ‘touch’ the Sun. 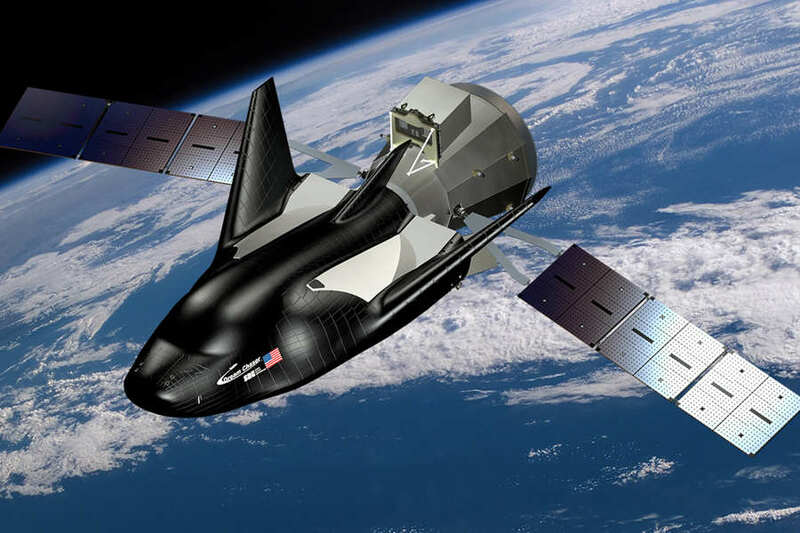 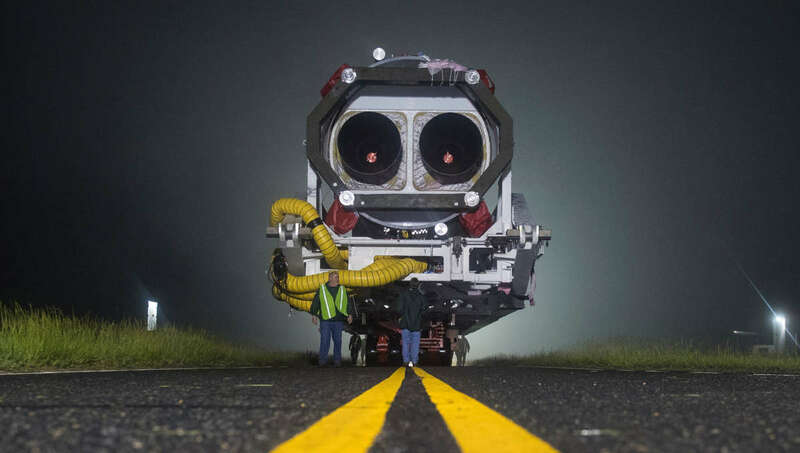 Sierra Nevada Corporation (SNC) received NASA’s Authority to Proceed for the Dream Chaser spacecraft’s first mission, with a launch window for late 2020. 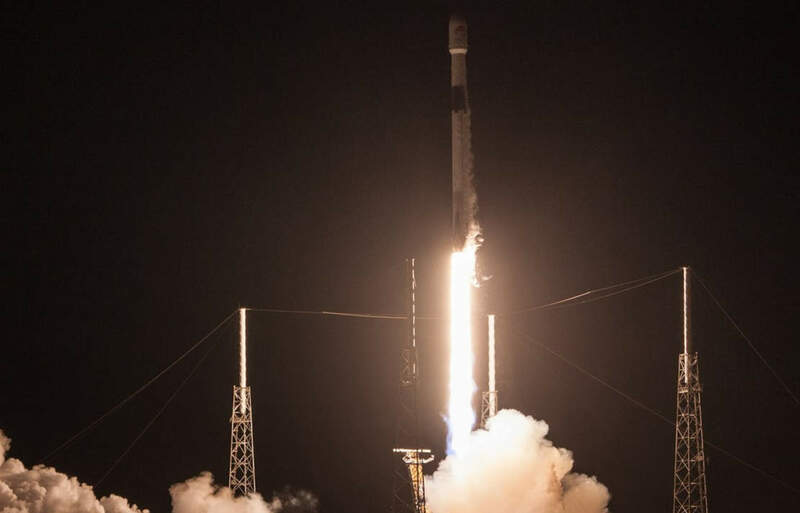 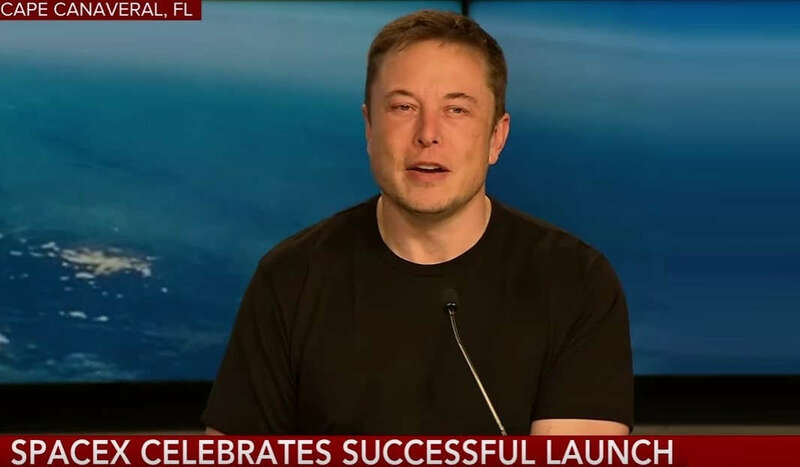 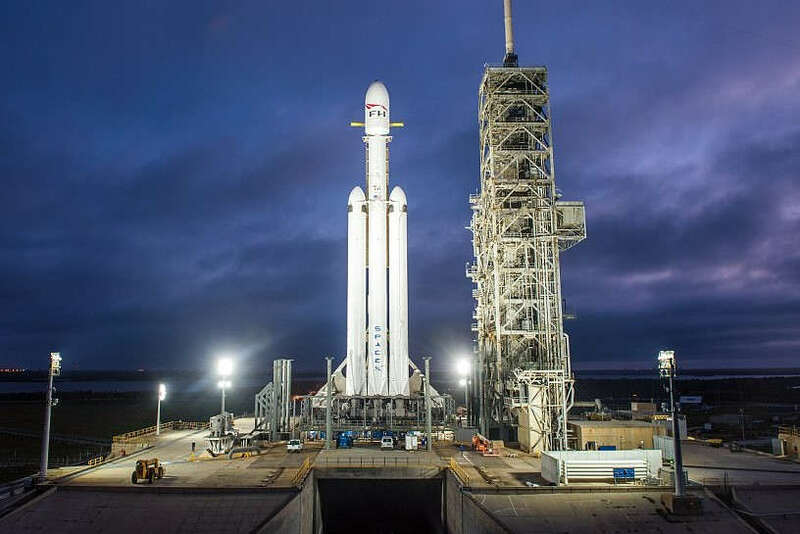 Watch live the historic SpaceX Falcon Heavy launch at Feb. 6th, 1:30 PM ET. 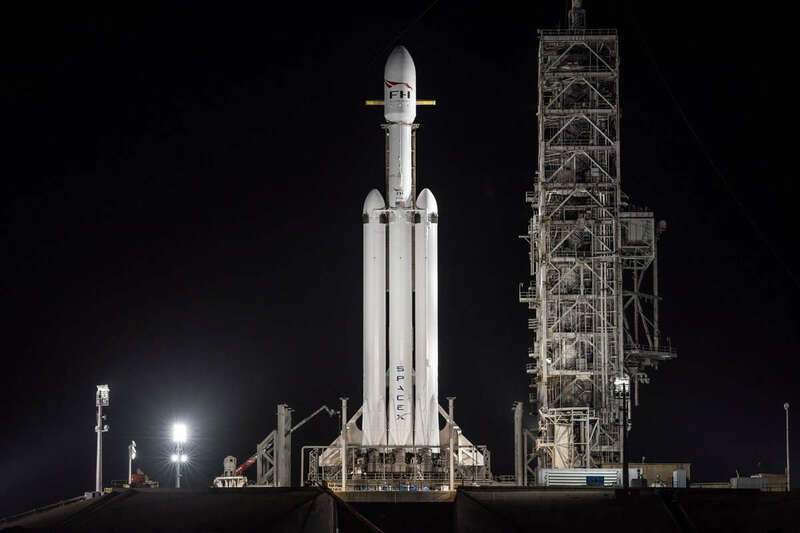 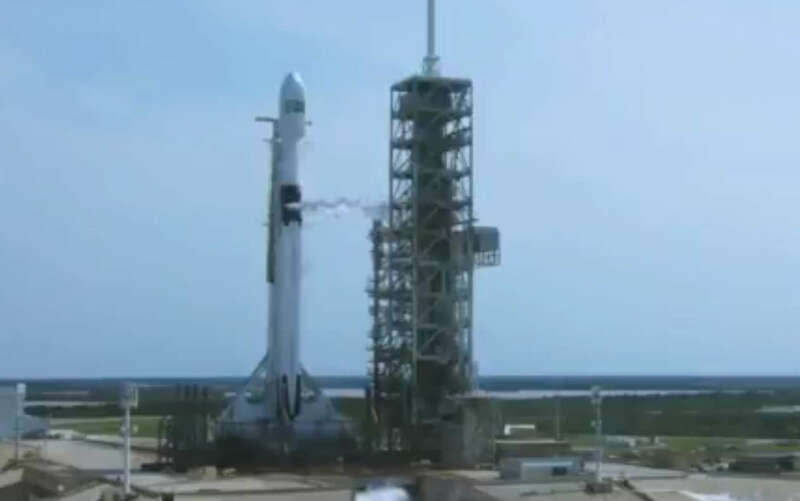 Take a look at this video SpaceX Falcon Heavy rocket on the launch pad, getting closer to launching.